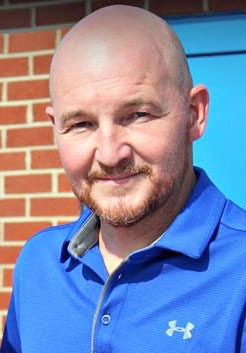 Kenny Walters has been named as the executive director for the Licking Valley Community Action Program. The announcement came during a special board meeting Monday morning (4/8/19) at LVCAP offices in Flemingsburg. Two Licking Valley CAP employees were the subject of a recent special meeting of the organization’s board of directors in light of an active investigation in the organization.